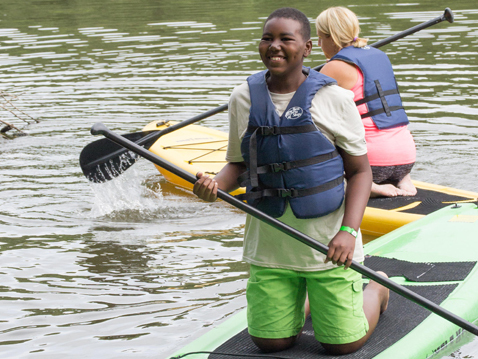 From team-building activities to individual support, Camp Independence has something for everyone. 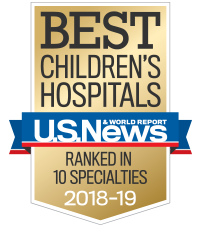 With the help of a full medical staff, parents can rest assured that their child will be in good hands. 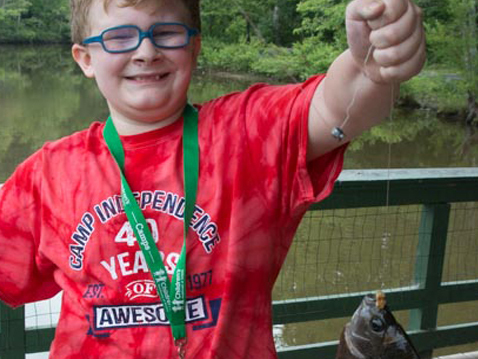 Our licensed medical professionals provide around-the-clock, on-site medical care the entire week of camp. 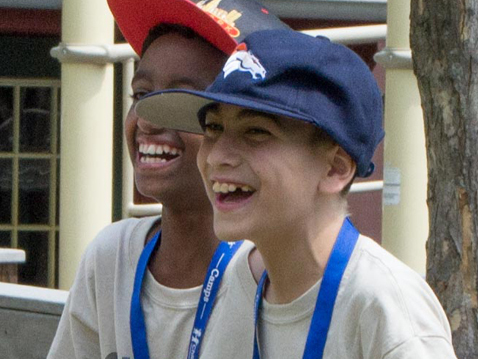 Made possible through the generous support of private foundations, corporations and individuals, Camp Independence gives every child the chance to experience camp, build friendships and make memories to last a lifetime. 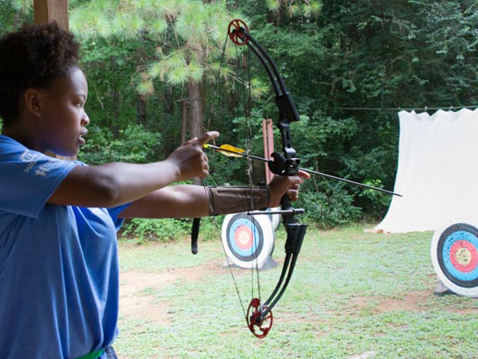 Cabin counselor: Supervise and care for a group of campers. 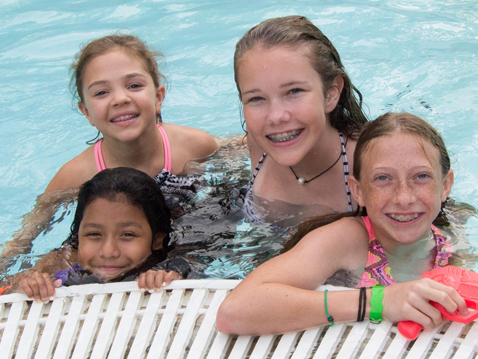 Counselors participate in camp activities and sleep in a cabin with their assigned campers. There are usually 2 to 3 counselors and 8 to 10 campers in each cabin. 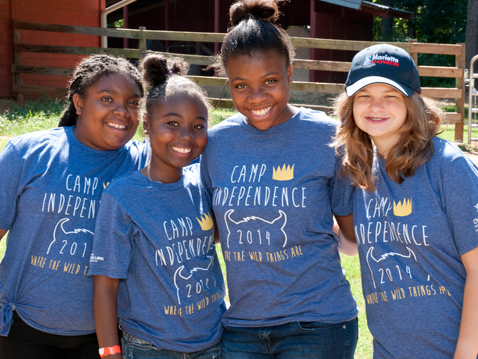 Leader-in-Training (LIT): Former Camp Independence campers who are interested in serving as a future volunteer at camp may apply for the LIT Program. 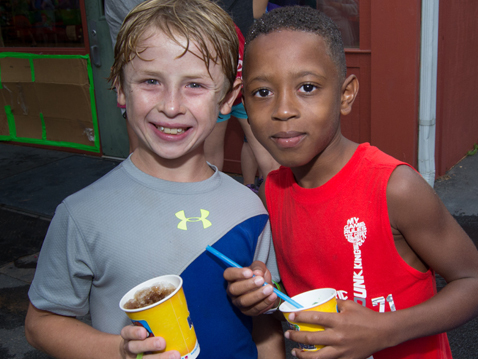 LIT Program members should plan to complete a minimum of two summers with the program. 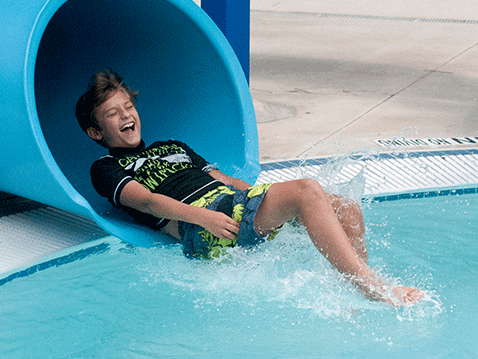 This year's camp will be held Sunday, July 14 to Friday, July 19. The registration deadline is May 20. 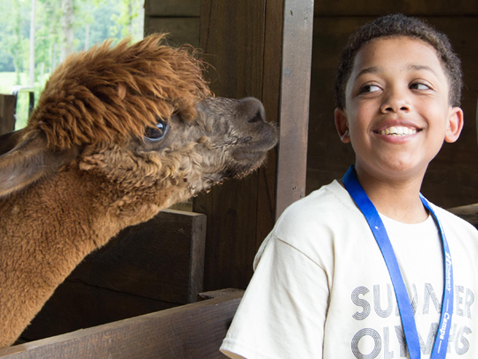 Children’s Healthcare of Atlanta and Camp Twin Lakes are separate entities collaborating to offer camps to children and families. 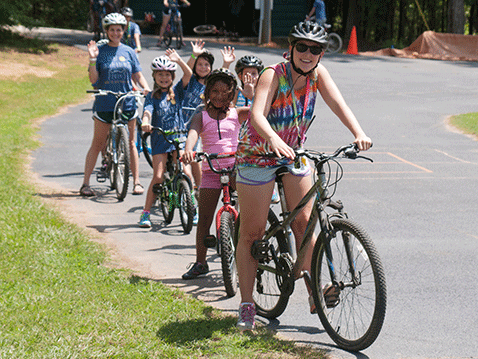 Volunteers will need to report to camp Saturday afternoon on July . 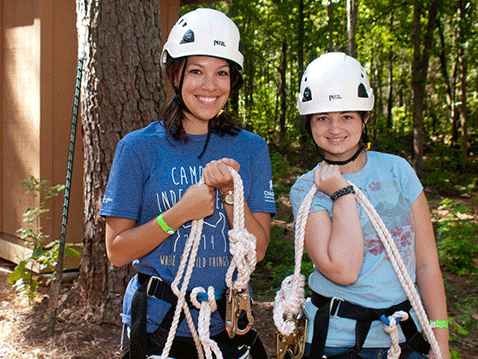 Email campindependence@choa.org or call 404-785-2384 for more information.